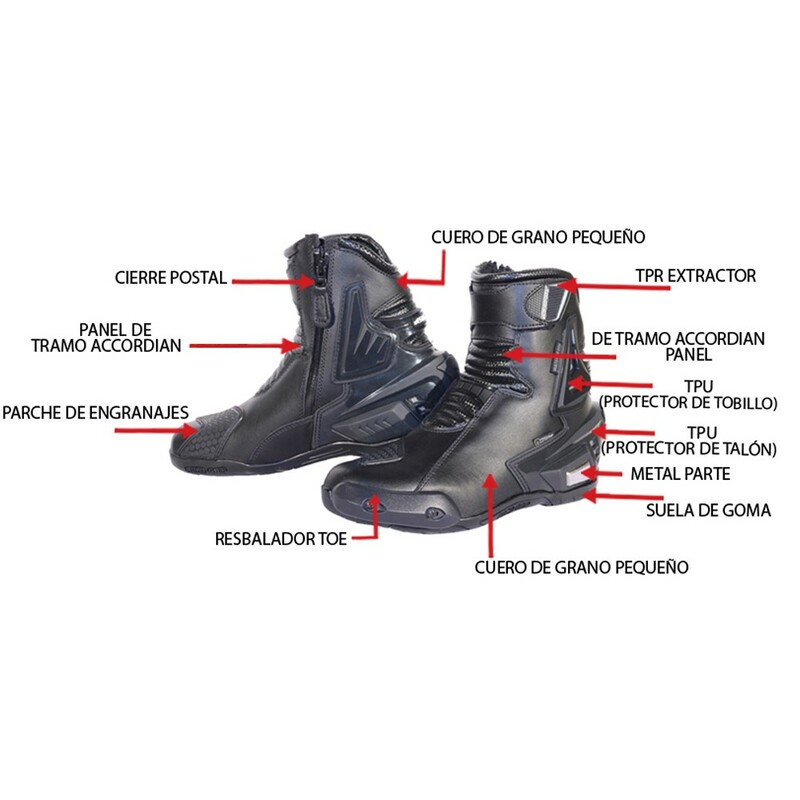 For a perfect pair of motorcycle boots look no further than Balzano boots. 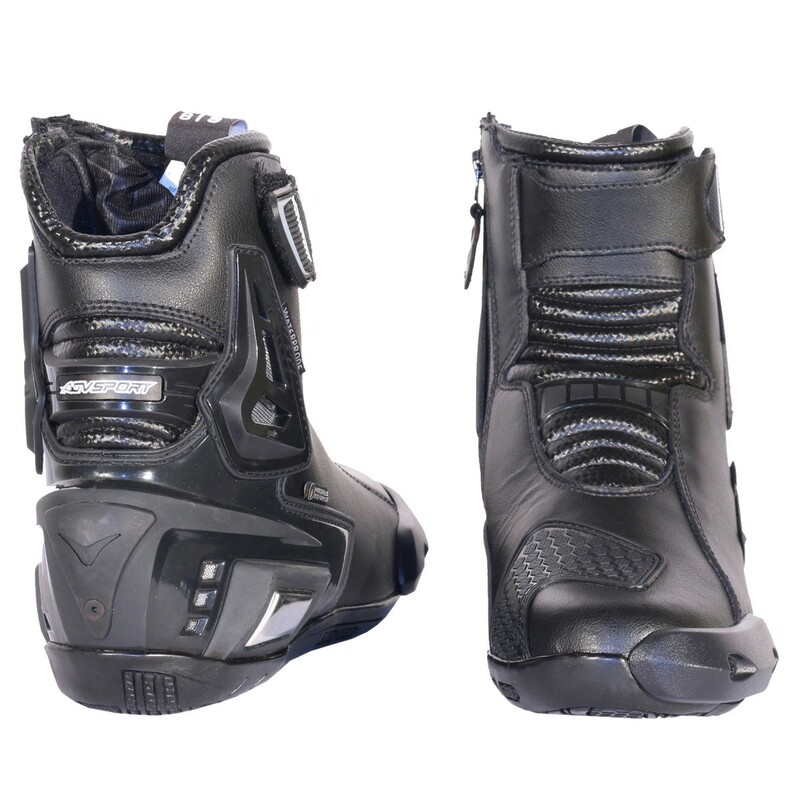 They are water resistant; so you don’t have to worry about getting your feet wet in rain. 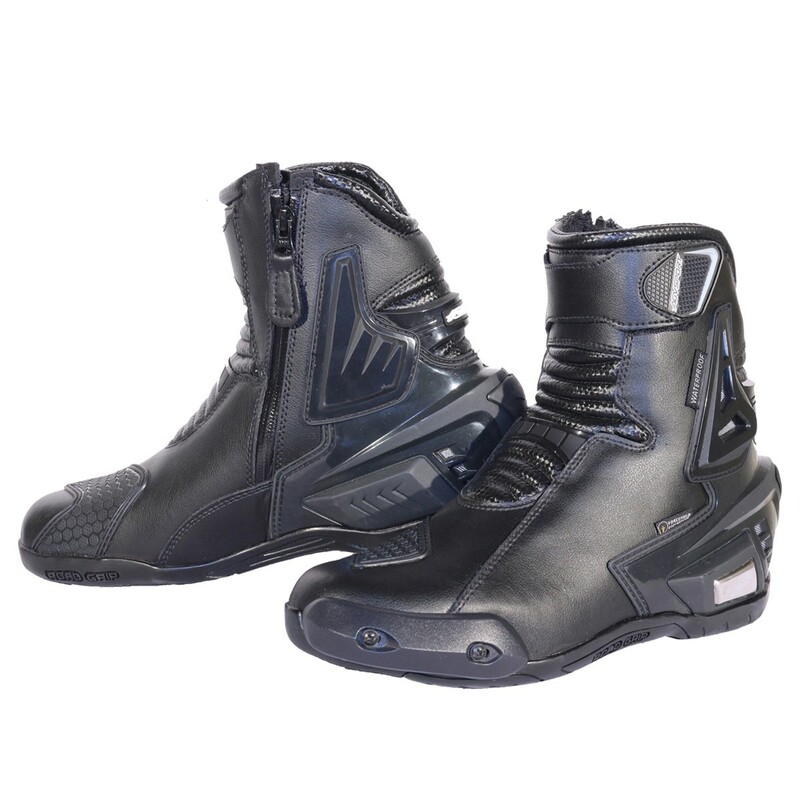 Balzano boots have PU bonded leather outer; making them look apart from other motorcycle boots. 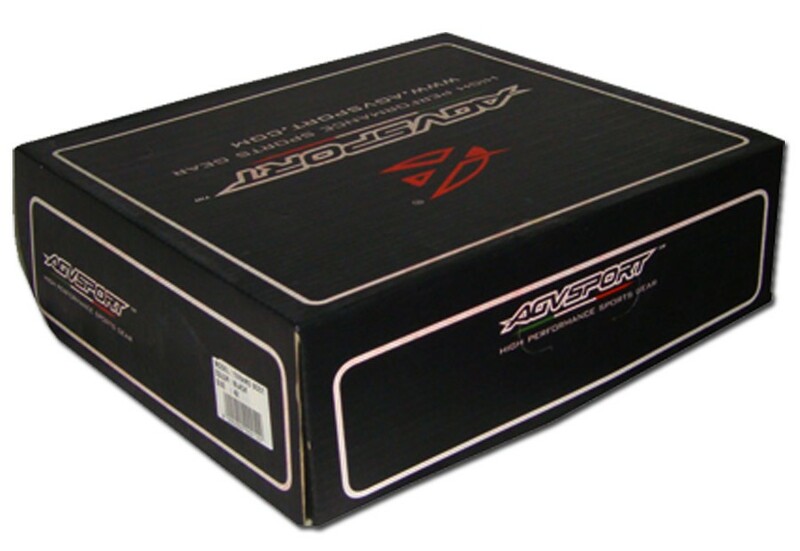 And if its comfort you are looking for; these shoes have polyester lining inside for extra comfort. Your toes are safe with toe slider which is there for extra protection.